After updating my XperiaZ, i can't pick up the phone on my computer. it does anything when i click. Before it works sooooo... Can i do something please? Can you tell me more details of the issue? You mean you can't click to answer phone call? 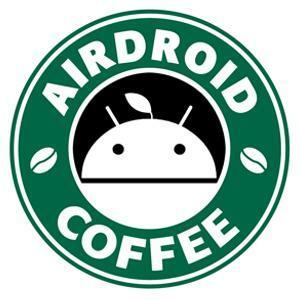 You're using AirDroid Win/Mac or Web? After that phone (Sony Xpiria Z5 Compact) keeps ringing and nothing happens.